A-Rod: Best paid pariah in the history of sports? Even if he's destined to spend most of the rest of his career on the bench, A-Rod is due at least $61 million over the next three years. 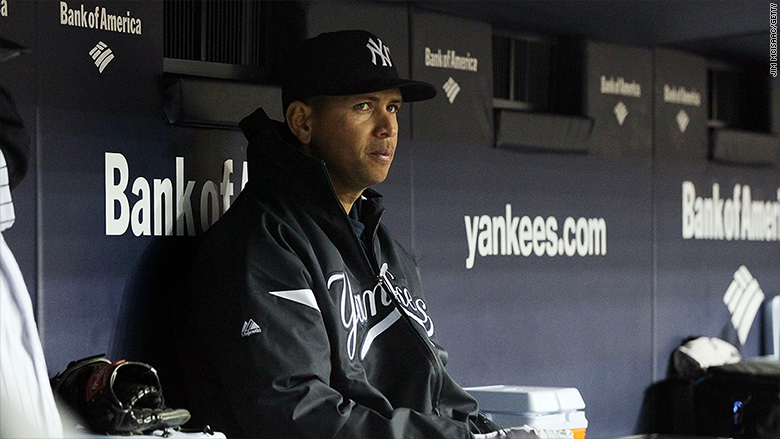 Alex Rodriguez is poised to be the best paid pariah in the history of sports. The Yankees player, who is set to return from a year-long suspension for using performance enhancing drugs, is currently engaged in an apology tour. "I accept the fact that many of you will not believe my apology or anything that I say at this point. I understand why and that's on me," he said in a hand-written letter released Tuesday. Once widely considered the best baseball player in the game, A-Rod could end up finishing his career as only a back-up player. But that doesn't mean he'll be paid like one. His contract calls for a payment of $21 million this year, and $20 million each for the next two seasons. With baseball's guaranteed contracts, he'll get that money even if the Yankees release him, or if his injuries force him to retire. It's not going to win him any points with fans. He had the highest negative ratings among athletes in the most recent survey of fans' attitudes conducted by the Q Score Company. It's unclear what kind of playing time he will get given that the Yankees have already announced another player, Chase Headley, will be their every day third baseman, the position A-Rod played in his 10 seasons with the team. But when he plays, if A-Rod produces just a fraction of his previous home run output, he can collect even more. 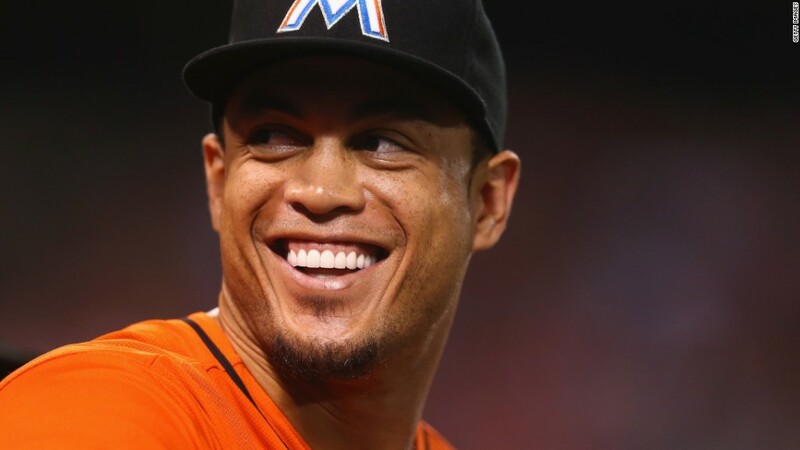 He's due $6 million in bonuses for hitting each of five "milestone" home runs. The first would come with his sixth home run upon his return, which would tie his career total with Willie Mays for fourth on the all-time list. The Yankees agreed to those bonuses following the 2007 season, expecting that reaching those milestones would turn into a marketing and ticket selling bonanza for the team. But the admissions of drug use and the lies and lawsuits in the wake of the investigations has tarnished him and Yankees are now seeking to not pay any of the bonuses. While on his apology tour, which included meetings with Baseball Commissioner Rob Manfred and Yankee team officials, A-Rod has not said anything publicly about whether he is entitled to those payments upon reaching those milestones. No matter what he says, the union will likely want the bonus paid to protect the sanctity of baseball contracts. The union itself won't comment on the issue unless and until A-Rod hits the six home runs and the team follows through on the threat not to pay.